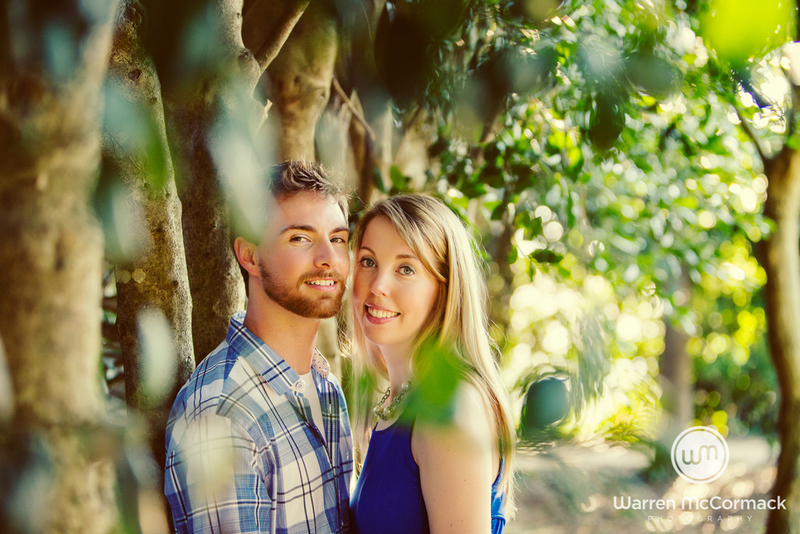 We met at the Raleigh Arboretum to start their engagement session. 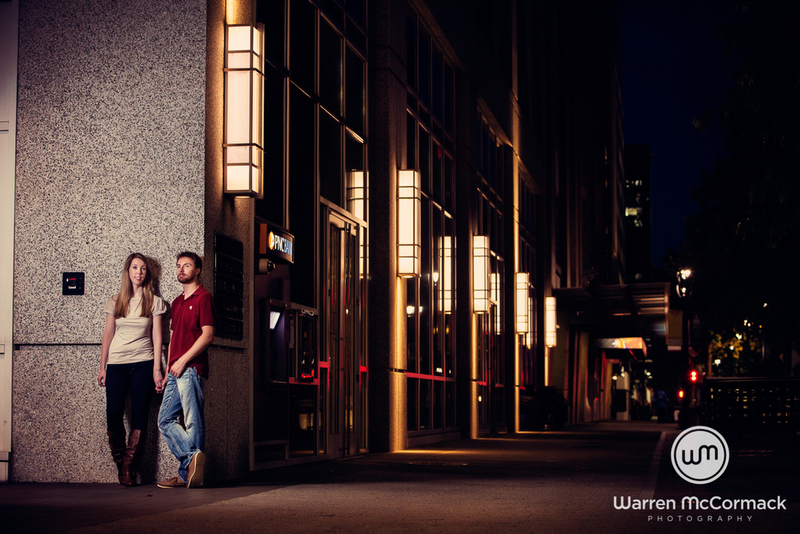 I always advise that couples have two outfits, one casual and one dressed up. 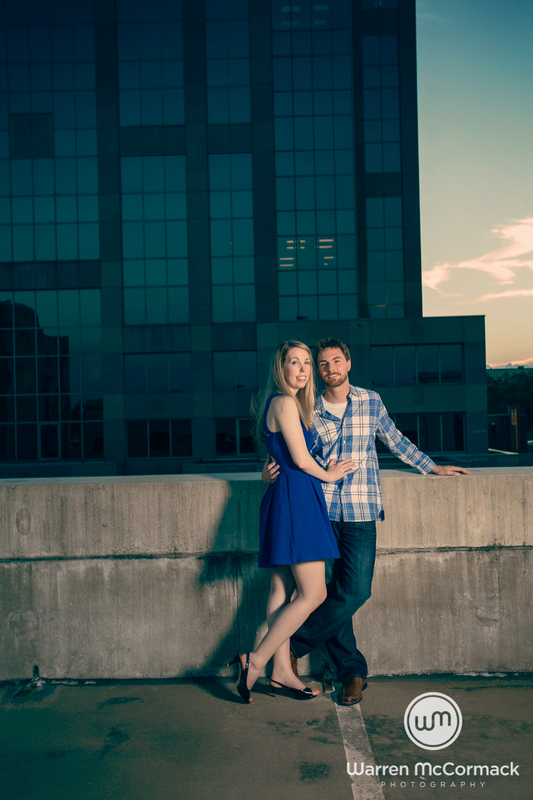 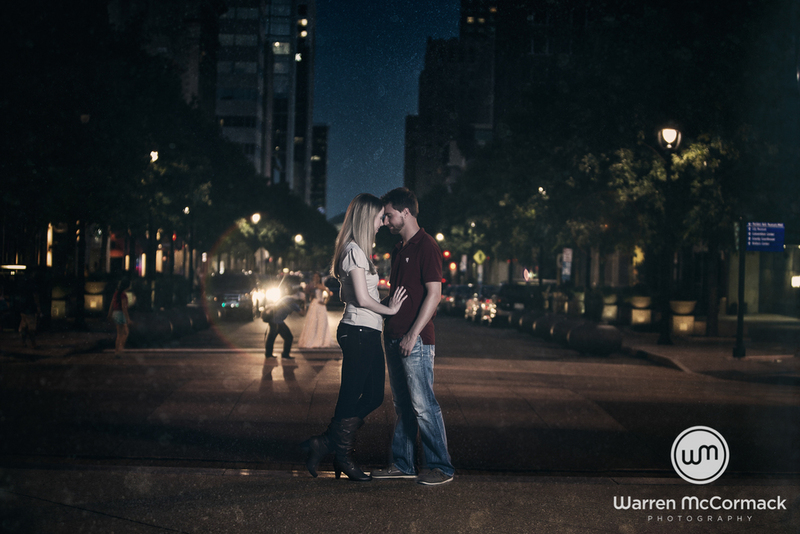 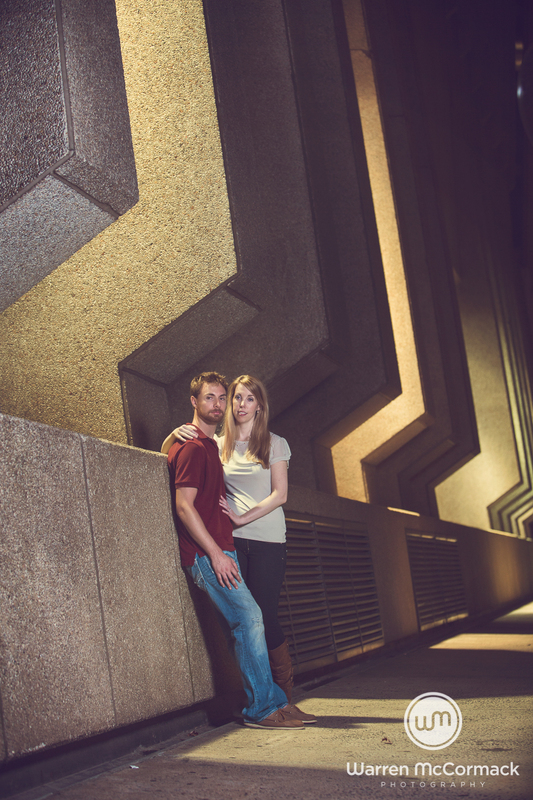 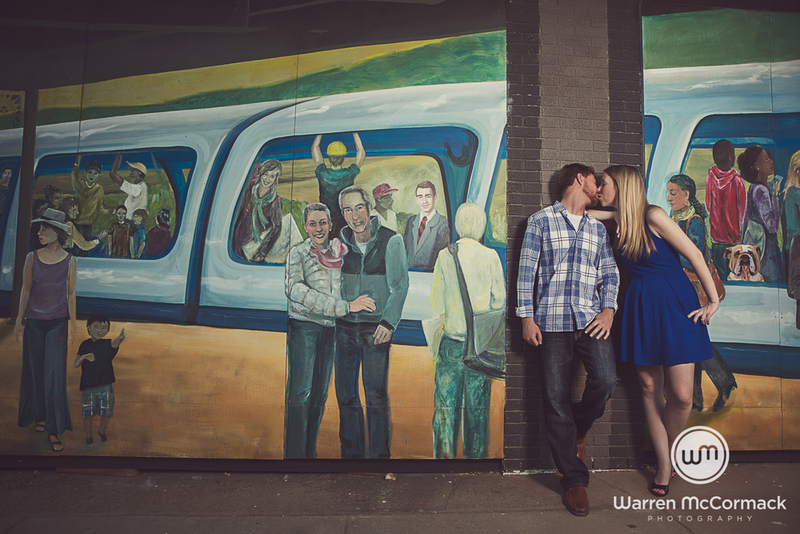 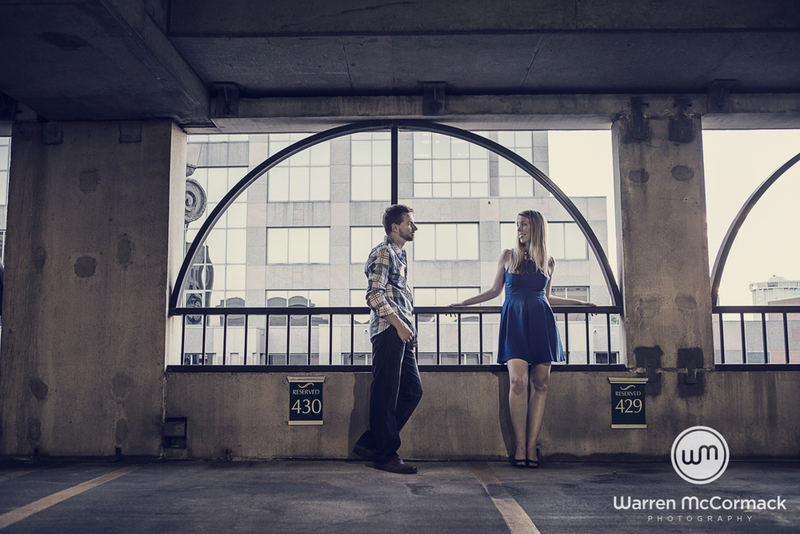 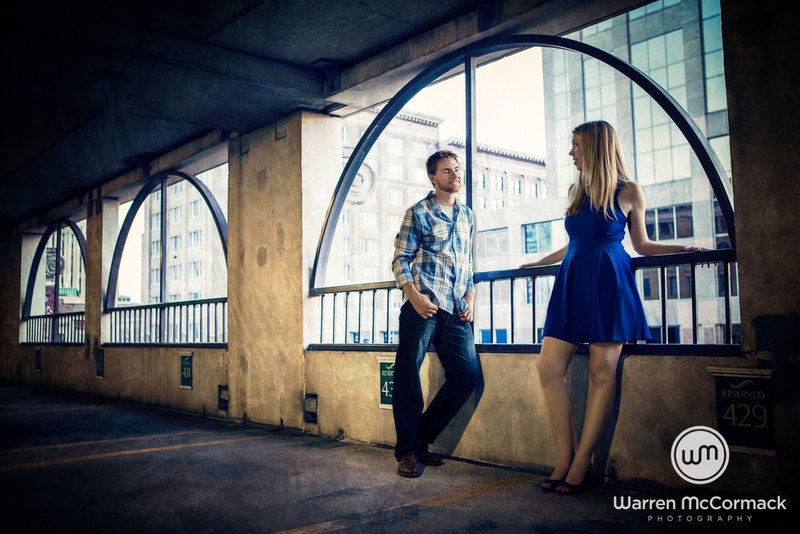 Nothing is more striking than a dressed up couple in an urban location. 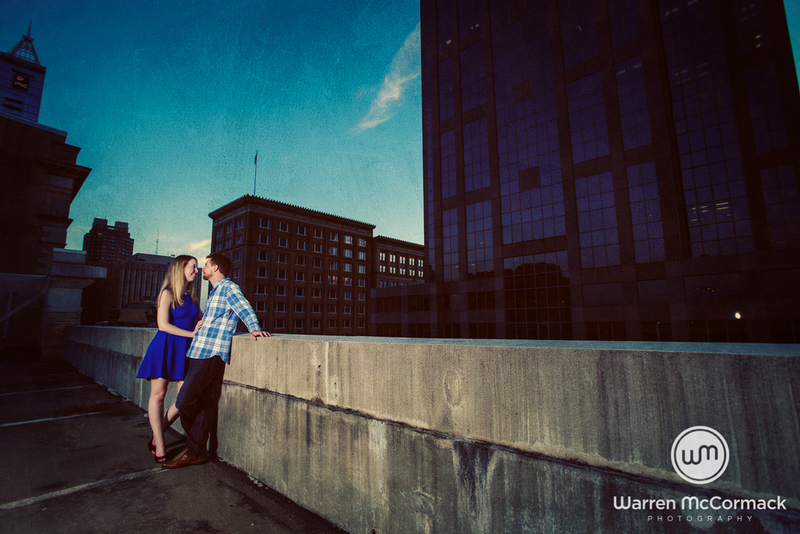 After using the arboretum, we moved onto the Raleigh warehouse district and then Raleigh downtown.